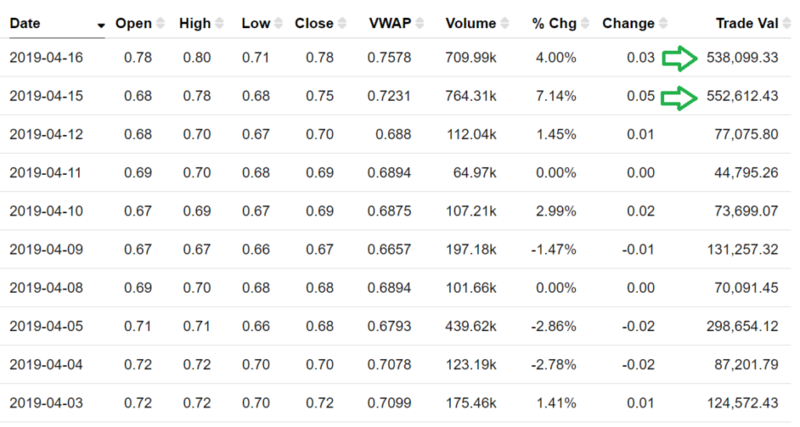 Home Drinks CBD Volume Alert: Tinley Beverage Co., (TNYBF) $0.56. 10-Fold Increase in Trading. 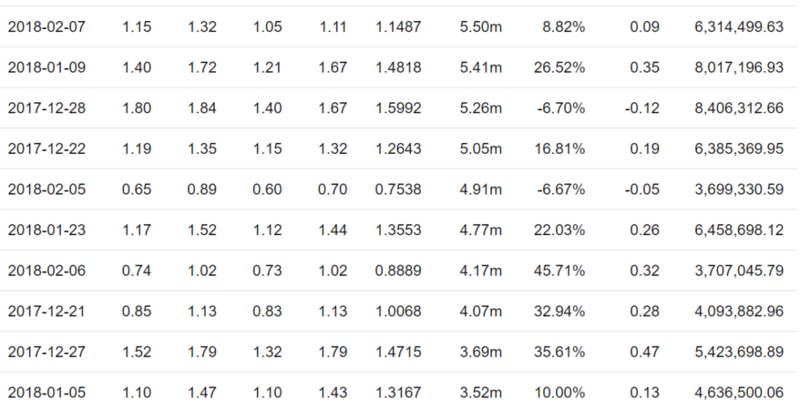 Volume has picked up considerably with 700,000 shares trading on each of the past two days, versus only 70,000 on 4/12/19, a ten-fold increase! Does Price Follow Volume? Initial Research Report Coming. Subscribe below to receive upcoming report. 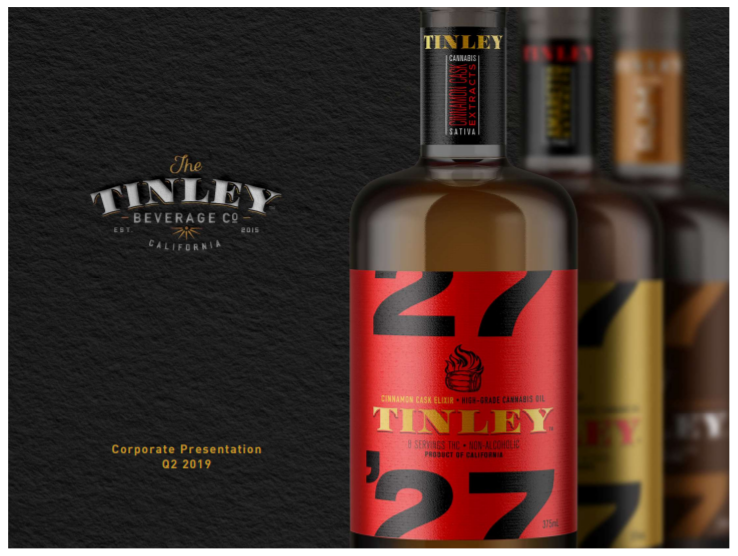 While we have been following Tinley for a couple of years, we spent the past month studying the Tinley Beverage Co. ($TNYBF $0.56 and $TNY $0.76) with greater vigor, and during the past couple of weeks, we liked what we found so much we signed them as a client. We can officially call this our favorite THC infused beverage Company. As in #1, numero uno! Our initial impression was that it was a newly launching brand which was infusing THC into cocktail inspired flavors. Then with a little detective work, we learned that they not only have desires to have their own line-up, but also to bottle for others. May the force be with us, with them and with all shareholders. This can be a very big winner if they execute well on their very ambitious plans to be the place to go – to launch a new Cannabis infused beverage. What’s called a contract bottler or co-packer. 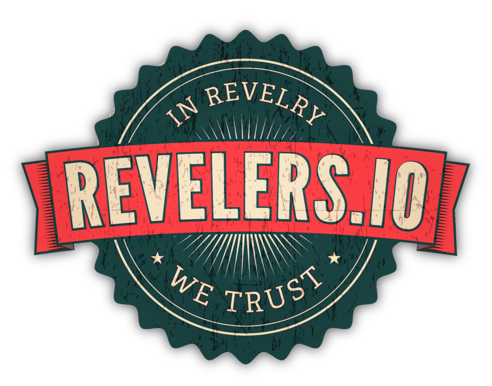 In addition, our opinion is that their interest in contract bottling is NOT widely known on Wall Street and there is an opportunity for aggressive investors to establish a meaningful stake in the Company before it is widely known. We notice that very recently, they released a new power-point presentation which goes into detail. So the cat is out of the proverbial bag. We read all the past press releases and regulatory filings and did not find any ‘large announcements’ of their interest to be a contract bottler. One could infer their interest by knowing they are building a ‘Phase III’ bottling plant capable of bottling 13 million bottles. And one could further infer by wondering why Mark Benabida joined Tinley in May of 2018 – who was previously the CEO of Cott Corp (NYSE: COT) a billion Canadian giant. Companies (both public and private) looking to get into the cannabis beverage business can be: start-ups with no experience but a with well-funded dream, start-ups with experience (say a retired Senior Exec from Monster), established Companies in the alcohol industry be it Spirits, Beer or Wine (and small or mega-large) Companies offering non-alcohol beverages (energy, vitamin) and of course – Marijuana Companies, many which as we all know – are extremely well funded and willing to experiment. Another consideration would be any of the established Companies starting an entirely new brand, so not as to disturb a current brands image and marketing, or infusing a current brand – like Red Bull launching Green Bull! This is just a heads-up, as interest in Tinley’s shares can develop quickly as the charts below depicts. Volume shot up into the millions in late 2017 and early 2018 – and this was before that had a completed a bottling plant. RELATED NEWS: Alkaline Water Co., (WTER) $2.12. Price & Volume Alert. Corporate disclaimer related to press releases. NEITHER THE CANADIAN SECURITIES EXCHANGE NOR ITS REGULATIONS SERVICES PROVIDER HAVE REVIEWED OR ACCEPT RESPONSIBILITY FOR THE ADEQUACY OR ACCURACY OF THEIR PRESS RELEASES. Press release referred to contains or refers to forward-looking information and is based on current expectations that involve a number of business risks and uncertainties. Factors that could cause actual results to differ materially from any forward-looking statement include, but are not limited to, delays in obtaining or failures to obtain required governmental, environmental or other project approvals, political risks, uncertainties relating to the availability and costs of financing needed in the future, changes in equity markets, inflation, changes in exchange rates, fluctuations in commodity prices, delays in the development of projects and the other risks involved in the mineral exploration and development industry. Forward-looking statements are subject to significant risks and uncertainties, and other factors that could cause actual results to differ materially from expected results. Readers should not place undue reliance on forward-looking statements. These forward-looking statements are made as of the date hereof and the Company assumes no responsibility to update them or revise them to reflect new events or circumstances other than as required by law. Products, formulations and timelines outlined herein are subject to change at any time. All figures CAD unless otherwise indicated. A client, Institutional Analyst has been compensated by the Company with two-thousand five hundred dollars per month and a TBD amount of shares and/or options. Previous articleThe World’s Leading Great Tasting Cannabis Beverages.